Eerie creatures and other friendly neighbours welcome you to this site! This is Ju Honisch’s website – the platform to learn more about me and my writing, my music, my publications my plans and my thoughts. 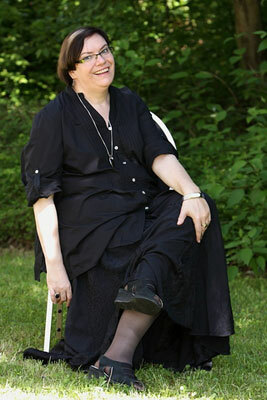 I write novels, short stories, poems and songs in both English and German. My first collection of German short stories “Bisse” (=Bites) is available as e-book from Hockebooks. My first novel “Das Obsidianherz” (= Obsidian Hearts) was published by Feder und Schwert in 2008 and received the German SF and Fantasy Award “Deutscher Phantastik Preis” 2009.
all share the same gothic novel / steampunk setting: Bavaria / Austria 1865- 1867. 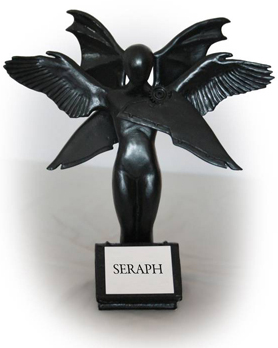 “Schwingen aus Stein” was awarded the “Seraph”, a literature award of the Phantastische Akademie e.V. for “Best Novel” in March 2014. The entire series has since moved to Droemer Knaur . “Die Quellen der Malicorn” (The Wells of Malicorn), published by Heyne (Random House) in 2013, is not part of the previous series. My musings on life, the universe and everything can be found in my blog.